Welcome to our site! The mission of fellowpino.com is to celebrate the accomplishments of Filipino-Americans and to provide enlightenment on Filipino culture. Who can be featured on this site? Any Filipino-American who is active in their community. Filipino Americans are the second largest Asian American group in the United States wherein approximately 73 percent of them are already U.S. citizens. Despite living in the US, most manage to retain some of the Filipino core values and are bilingual to some extent (most still understand Tagalog at the very least), still eat their native food from time to time and a good majority remain to be Roman Catholic. They manage to fuse together American values and Filipino tradition and create a subculture of their own. 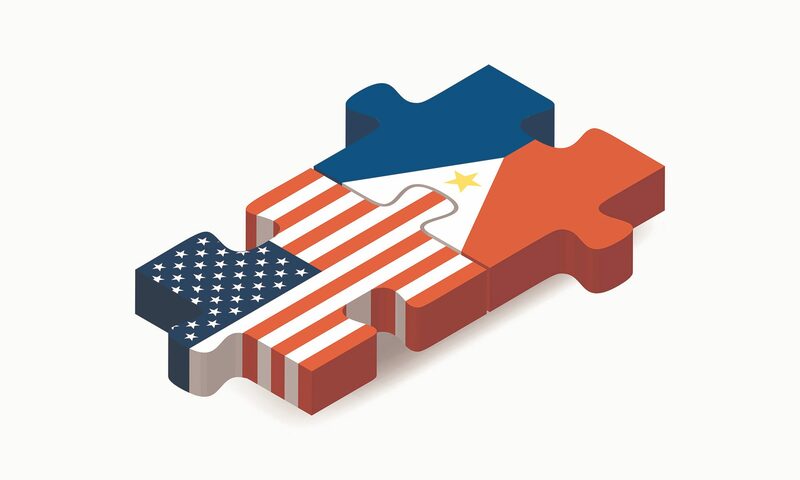 Filipinos tend to stay together in certain areas of the United States, namely California, Hawaii, New York, New Jersey, Nevada, Washington DC, Florida, Virginia and Alaska. In terms of economics, most Filipino Americans are classified in the middle class of society, earning on average $75,146 annually. Many Filipino Americans become healthcare professionals. Interestingly, Filipino Americans are quite entrepreneurial with over 125,000 businesses being owned by them, majority of which are established in California. Politically speaking, Filipino Americans are largely conservative perhaps because of the somewhat conservative values their culture embraces. Hence, Republican president George W. Bush had the votes of most Filipino Americans. Perhaps the only exception was in the case of former president Barack Obama. Filipino Americans are also starting to make a mark in American politics. Former Hawaii Governor Ben Cayetano, for instance, is the very first Filipino American to hold a position in the American government. In 2009, three members of the Congress claim to be of Filipino descent. Due to their high rate of assimilation Filipino Americans are thought to be an invisible minority. Adaptability is indeed a Filipino trait and perhaps due to the fact that the Philippines has been an English speaking country for a long time, they are viewed to be more “Americanized” than other Asian American ethnicities. Due to the strong American occupation in the Philippines, Filipinos are already introduced to the culture even before they leave for the United States. Filipino-American actress Neile Adams was born in Manila on July 10, 1932. Between 1952 and 1991, Neile Adams made more than 20 appearances in film and television as a singer and dancer. She was married Steve McQueen.